Set Sail for Savannah Boat Show 2019! 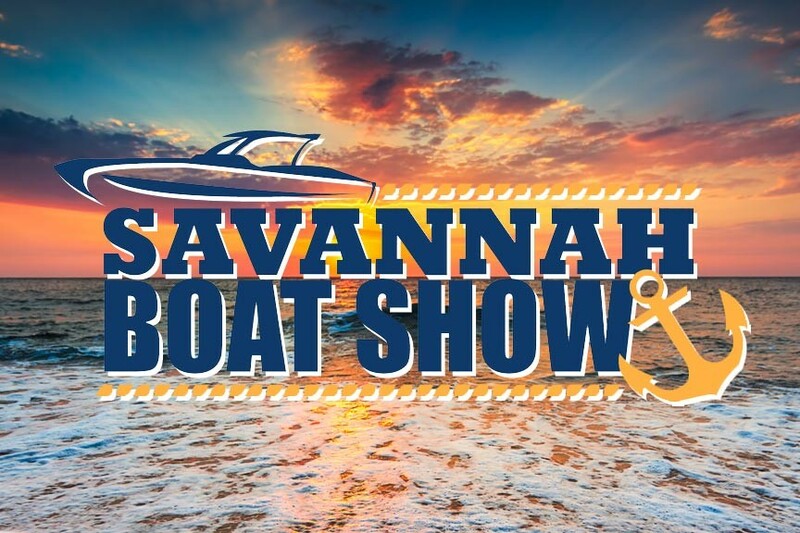 Come out for Savannah Boat Show 2019, a 3-day extravaganza of everything marine: boats, fishing, gear, seminars, and more! March 1st through the 3rd, 2019 at the Savannah Convention Center on Hutchinson Island. 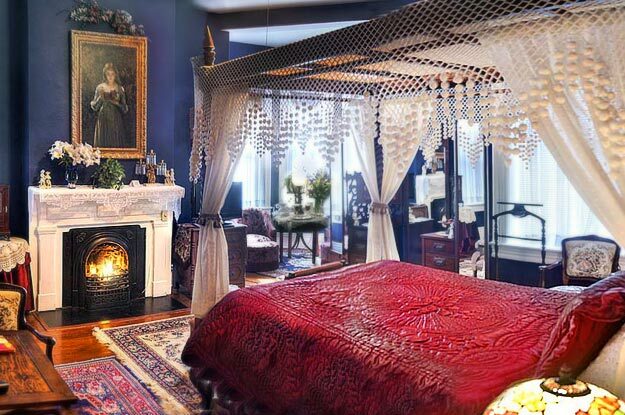 Posted in Savannah Events | Comments Off on Set Sail for Savannah Boat Show 2019! 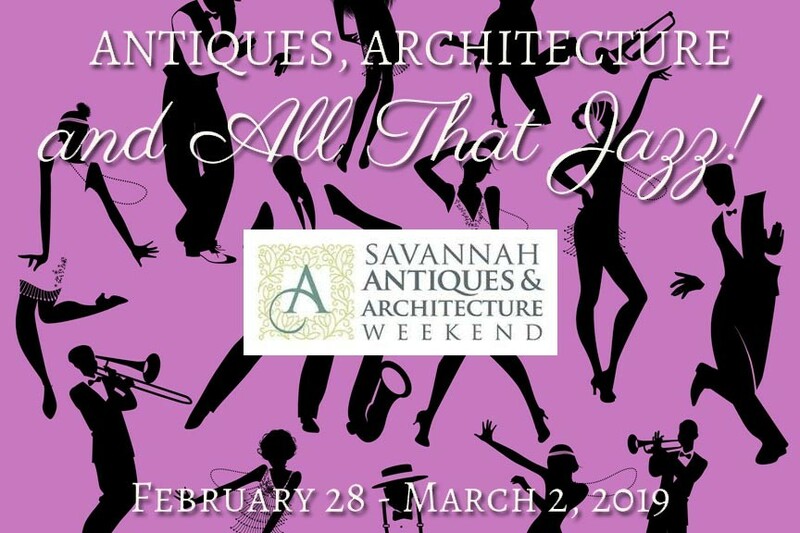 The third annual Savannah Antiques and Architecture Weekend promises exciting, live jazz music and sees the inclusion of the Armstrong-Kessler Mansion. Don’t miss out – February 28 through March 2nd, 2019. 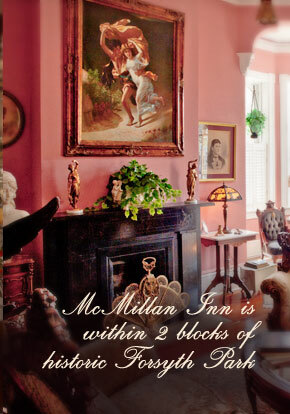 Save Your Place for Savannah Book Festival 2019! Savannah Book Festival 2019 is almost upon us! This year’s festival of book sales, signings, readings, seminars, and other presentations with popular authors is scheduled for February 14th through the 17th, 2019. Savannah Book Festival brings acclaimed and popular writers to Savannah every year. It’s a great way to meet your favorite authors, collect autographs, new books, and discover new authors. 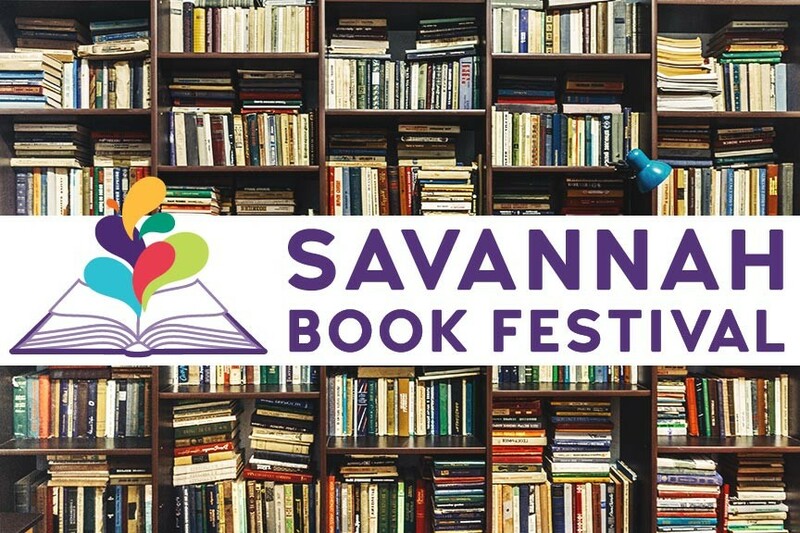 Posted in Savannah Events | Comments Off on Save Your Place for Savannah Book Festival 2019! 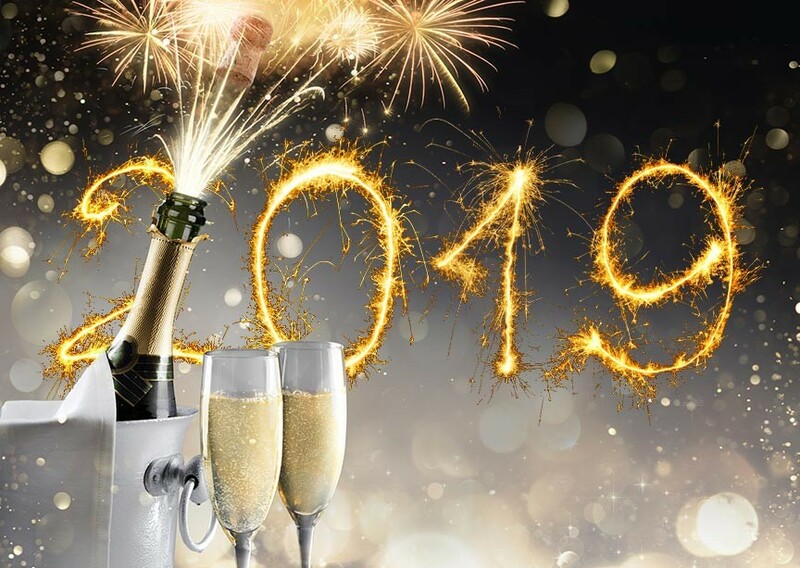 You can celebrate the end of 2018 in a variety of ways if you come to the Hostess City for a Savannah New Year’s Eve! Riverboat cruises, fireworks, live music, and more! 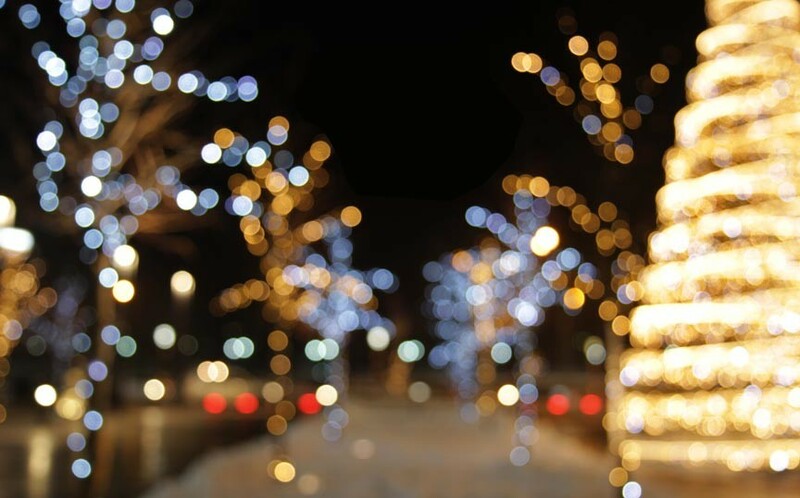 If you’ve never experienced a Savannah Christmas, you owe it to yourself to come visit the Hostess City of the South during the holiday season! It’s Time For Savannah Food and Wine Festival 2018! Save your appetite and get your tickets Savannah Food and Wine Festival 2018 is just around the corner! The annual, week-long culinary festival returns to Savannah November 5th through the 11th, 2018. 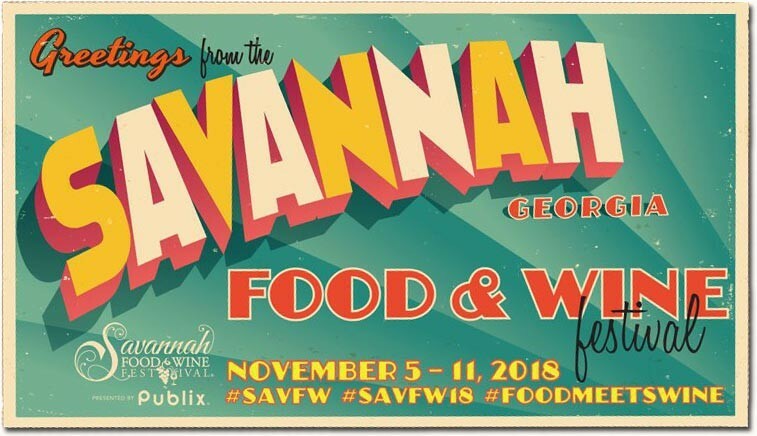 Posted in Savannah Events | Comments Off on It’s Time For Savannah Food and Wine Festival 2018! Grab Your Seat For SCAD Savannah Film Festival 2018! 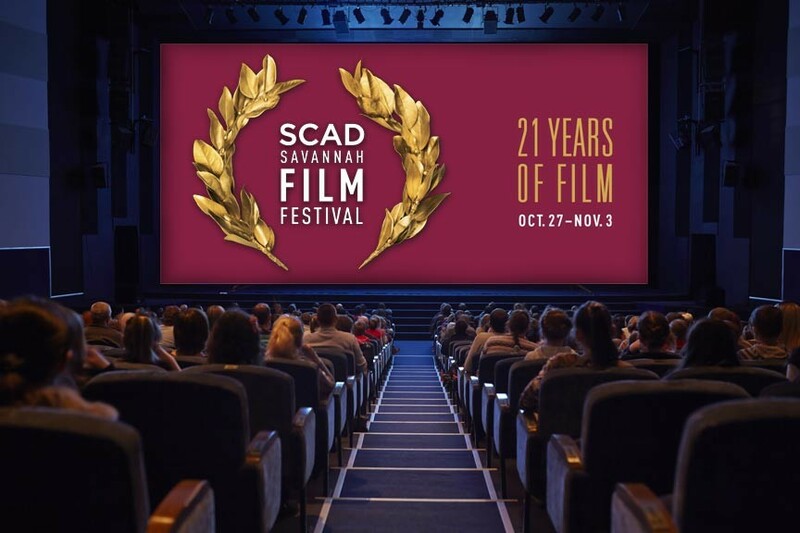 Come to Savannah this October for the 21st annual SCAD (Savannah College of Art and Design) Savannah Film Festival- a week-long celebration of the cinema! October 27th through November 3rd, 2018. Posted in Savannah Events | Comments Off on Grab Your Seat For SCAD Savannah Film Festival 2018! Savannah Oktoberfest 2018 – Beer, Brats, and Wiener Dog Races! It may be hard to believe but Oktoberfest is just around the corner. Can’t make it to Munich? No worries! Savannah has got you covered with Savannah Oktoberfest 2018, our annual celebration on River Street! October 5th through the 7th, 2018. 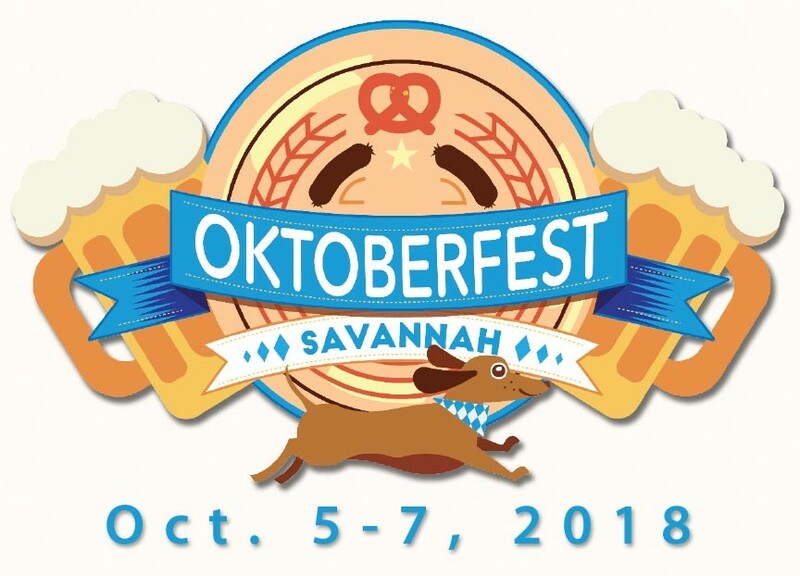 Posted in Savannah Events | Comments Off on Savannah Oktoberfest 2018 – Beer, Brats, and Wiener Dog Races! It’s Savannah Bacon Fest 2018 on River Street! 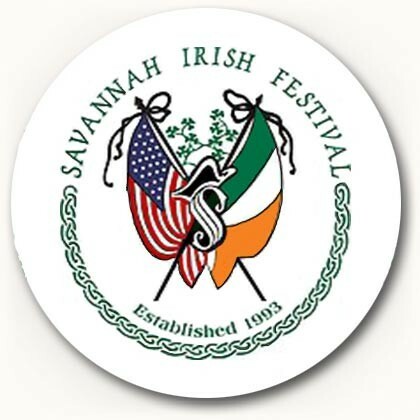 It’s just about that time again: Savannah Bacon Fest 2018! Come out and celebrate everything bacon on Savannah’s River Street with delicious food and drink, live music, and arts and crafts. September 7th through the 9th, 2018. 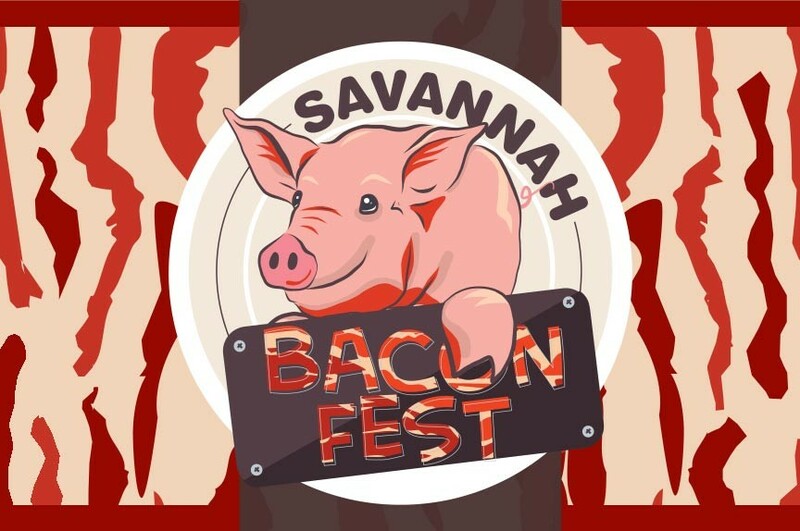 Posted in Savannah Events | Comments Off on It’s Savannah Bacon Fest 2018 on River Street!